Trinity College London is an international exam board that has been providing assessments since 1877. 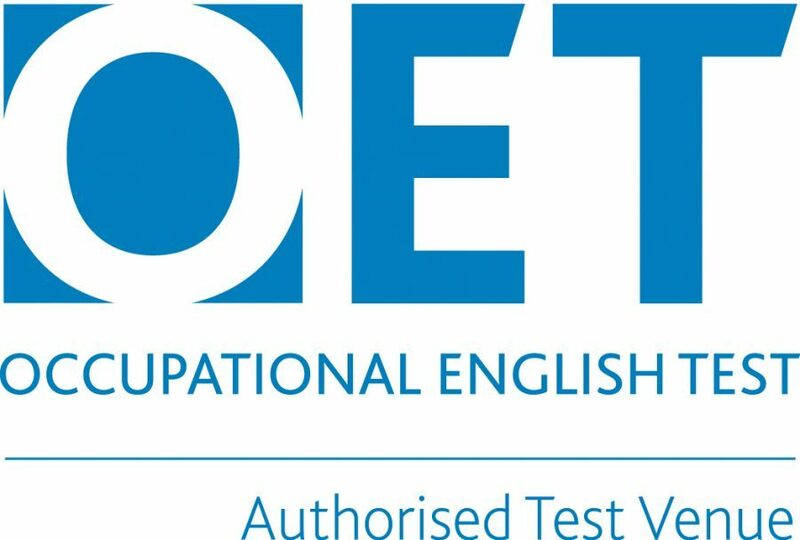 Trinity ESOL qualifications are recognised internationally as reliable evidence of proficiency in English. Trinity exams assess and promote the skills needed for effective communication in real life. They are available to individuals, schools and colleges in more than 60 countries. Trinity College London’s Integrated Skills in English (ISE) examinations and Graded Examinations in Spoken English (GESE) are recognised by higher education institutions around the world as evidence of English language proficiency for student admission (please note that our registered exam centre is not approved by UKVI). Approved by universities, multi-national companies and several thousand schools and colleges around the world (please note that our registered exam centre is not approved by UKVI).